TIME is downtown's newest town home development. 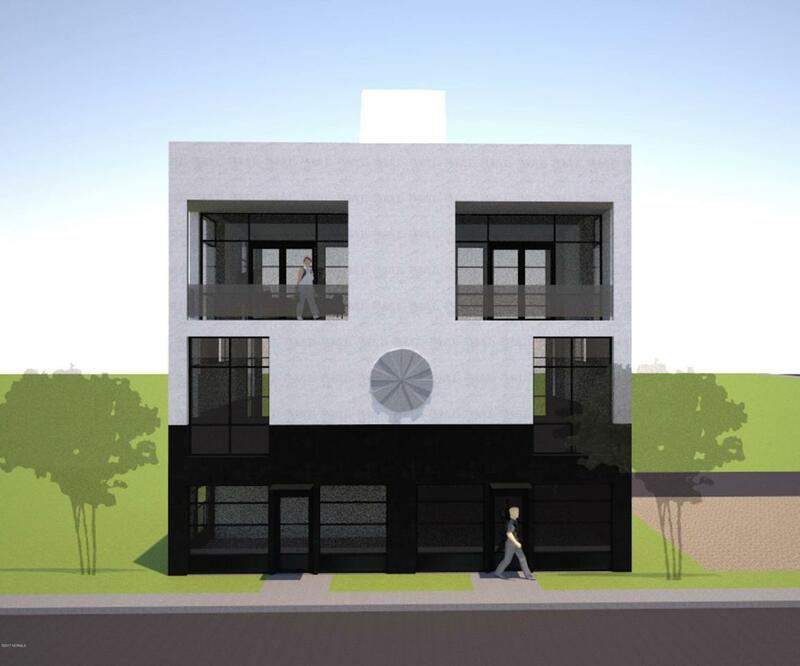 Located at the gateway to Historic Downtown Wilmington in the Brooklyn Arts District, Time will consist of 10 luxury properties designed by Romero Architecture with two car garages, roof top access, floor to ceiling windows and covered balconies with expansive views. The ground floor will contain the huge two car garage as well as a conditioned studio space. 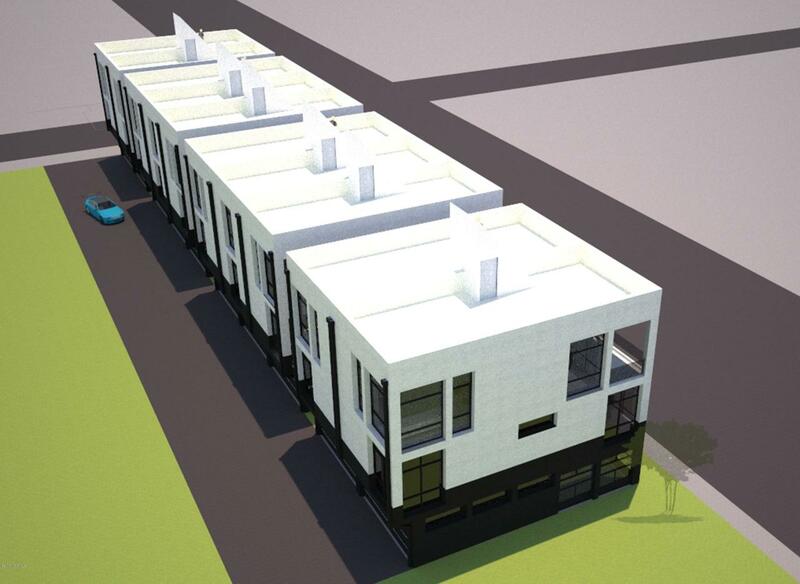 Two bedrooms will be located on the second floor each ensuite with tiled bathrooms and spacious closets. 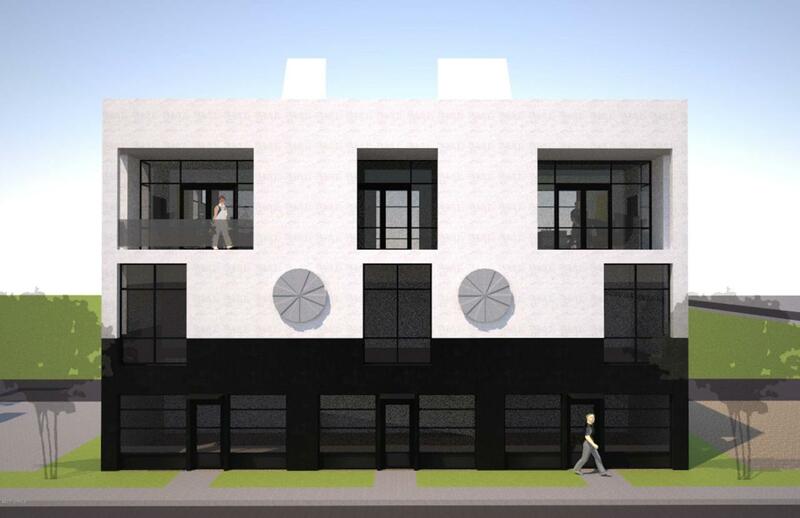 The top floor will be the main living space featuring an open floor plan with a stylish kitchen with large island, powder room and living room that flows through a wall of glass telescoping doors to the covered balcony. You can access the roof from the balcony through a stairwell. Listing provided courtesy of Peter B Sweyer of Century 21 Sweyer & Associates - Landfall.